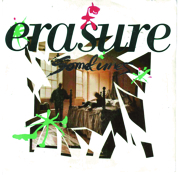 The first of two high-scoring entries for Erasure, and proof that if any one musician dominates UK Eighties pop – and this Top 100 – it’s Vince Clarke. He’s here as one half of Erasure, and also appears as one half of Yazoo, and as a quarter of early Depcehe Mode. This was the single that launched Erasure, reaching number two in the UK in October 1986 and beginning a run of 10 chart singles across the Eighties, and countless others that continue to this day. 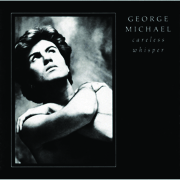 George Michael’s first solo single was always going to be big, as he released it when Wham! were at the height of their powers, long before he and Andrew Ridgeley announced they were to split up. But the reason it resonates 30 years later is because it’s an impeccable song – even if George has always been dismissive of it. Apparently, he thought up the melody while at work as a cinema usher, and came up with the sax line on the bus on the way home. 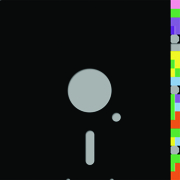 The only single in our Top 100 to be released only in 12” format, Blue Monday reached number two in our Best 12”s Of The 1980s chart back in Issue Six. 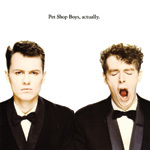 In terms of sales, it had an interesting life, hitting number 12 in the UK in the summer of 1983 and then re-charting a few months later at number nine, largely because everyone went out and bought New Order’s new album, Power, Corruption & Lies, only to find that they hadn’t included Blue Monday. The group’s first single became, pretty much instantly, their first hit. They’d laid the groundwork playing support to Hazel O’Connor as she toured our number 52 single, Will You, and the Breaking Glass soundtrack. 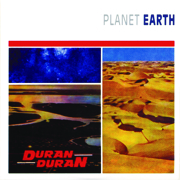 Such was the reaction they received that as soon as a single was released, it lit the blue touch-paper and within weeks, Duran were number 12 in the UK and, even more impressively, number eight on the other side of the world in Australia. And back to Erasure, for the second of their appearances. 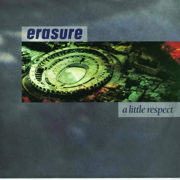 A Little Respect stood out in October 1988 because it was very much pop music in the old Eighties style, showing no inspiration from the burgeoning acid house and dance scenes – at least on the 7” A-side, which was based more around Vince Clarke’s guitars than his synths. But this didn’t hold the single back: it reached number four in the UK and continued the duo’s in-roads into America, where it hit number 14.